Repair clothing with missing buttons easily by using these no-sew instant buttons. 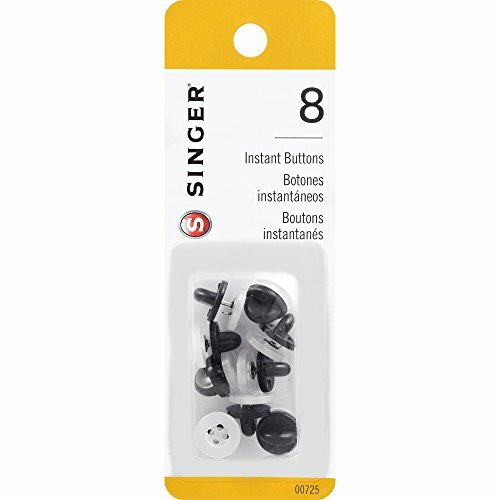 Best on shirts, vests and other items with small white buttons, these allow you to quickly fix broken buttons. Tie-tack style buttons Pierce through fabrics easily, and are removable. Eight small white buttons are in the package.